HIGH Using the ultimate secret sword to make short work of the final boss. LOW This is a swordfighting game. Why is there a flying boss? WTF How did they not remove the beholders that steal souls and drain experience? 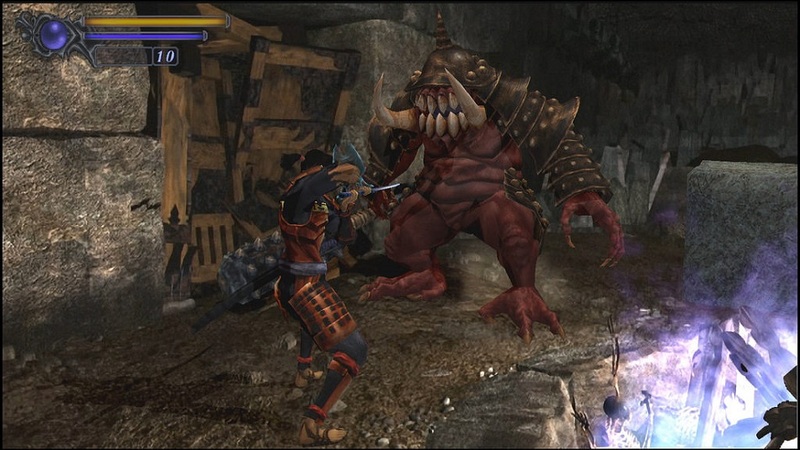 Onimusha: Warlords has returned from the depths of obscurity. The series, never one of Capcom’s mainstays, was pretty much forgotten in the ’00s. That’s not a huge surprise since a melee combat game with fixed cameras and Resident Evil-style ‘tank’ movement seems like a terrible idea, and the original release didn’t do much to rise above that estimation. 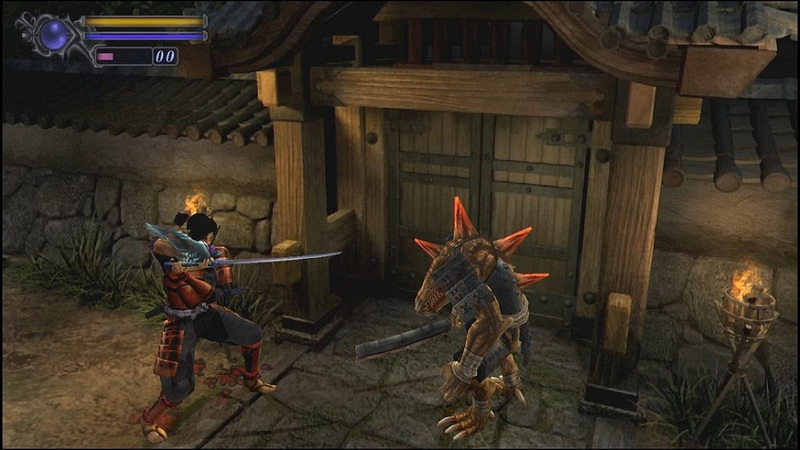 Nevertheless, Onimusha has been resurrected with a large innovation attached – the player can now choose between original and direct movement controls, and it’s a change that serves to make it more accessible while also crippling most of its combat design. 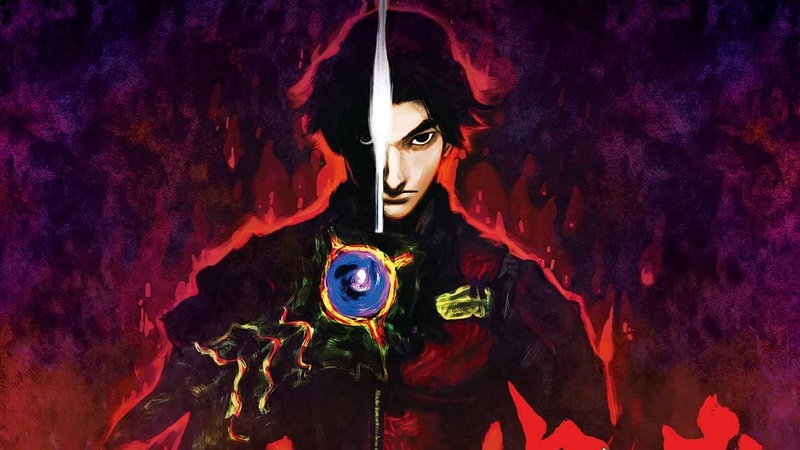 Set in feudal Japan, Onimusha tells the story of Samanosuke, a samurai who must save a princess from demons before her sacrifice can be used to turn the feudal warlord Nobunaga Oda into an all-powerful demigod. While the plot is clearly fantasy, there are some elements taken from history here. The famous military commander was reported to have been slain during a battle years before his actual death, and the game uses this as an interesting jumping-off point — What if Oda had been brought back from the dead by demons hoping to use him as a catspaw in their plans to conquer the earth? Built entirely around combat, Onimusha’s core systems remain fairly solid nearly twenty years later. Enemies generally attack straight-on, and the player can respond with blocks, parries, instant-kill counters, and a series of dodges that are active when locked on to a single enemy. As long as fights are one-on-one, everything works quite well, and the game seems to have been built with this kind of duelling in mind. Sadly, enemies nearly always attack in groups — the lock-on target switching is too rough and the tank controls too slow to deal with multiple threats at once. This inherited awkwardness is probably why the developers behind this remaster made the decision to add in a second (and now default) movement scheme which lets players control Samanosuke by pushing the thumbstick in whichever direction they wish to move. Not since Metal Gear Solid 3: Substance have I seen a work so thoroughly unmoored by a change to its control and camera setup. Much in the way that MGS3:S made stealth a breeze by letting the player use the camera to find guards when they were way off in the distance, opening up Samanosuke’s movement lets him (literally) run rings around the opposition. No longer do players have to fiddle with the awkward lock-on system — now when an enemy attacks, they can just step aside and cut into their backs, taking advantage of the long enemy recovery times that made the original lock-on duels balanced. This advantage significantly lowers the overall difficulty, but it feels so much better than the old controls that it’s hard to justify not using it. 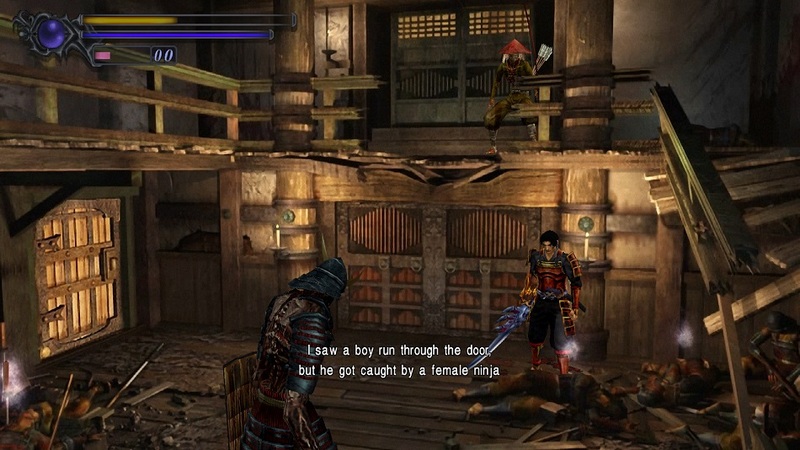 The graphics in Onimusha are also deeply strange. All of the 3D models have been upgraded to keep them crisp and high-resolution, even if they’re not more detailed than they originally were. The backgrounds, though… unlike Resident Evil 0 and ReMake, apparently no high-res images of the environments existed, so the developers were stuck with graphics that were stunning on standard definition TVs, but were never meant for giant widescreen monitors. This graphic dissonance gives the game an otherworldly effect, with crisp heroes and villains seeming to float atop the muddy, unfocused world they’re trapped within. The environments are still interesting, but the clashing visuals keep them from having the impact it originally did. Disclosures: This game is developed and published by Capcom. It is currently available on PC, XBO, PS4 and Switch. This copy of the game was obtained via publisher and reviewed on the PC. Approximately 3 hours of play were devoted to the single-player mode, and the game was completed. There are no multiplayer modes. Parents: According to the ESRB, this game is rated M and contains Violence and Blood and Gore. The ESRB isn’t wrong, the violence is bloody and pervasive, but I can’t figure out how they missed the game’s most famous sequence — an intensely sexualized monster transformation sequence. So yeah, take that into account while hiding this game from your children. Colorblind Modes: There are no colorblind modes available in the options. Deaf & Hard of Hearing Gamers: The game is fully subtitled, and has both English and Japanese voice tracks. There are nearly no audio cues that effect gameplay – the only one of note is that some enemies will fire arrows from offscreen, and not being able to hear their bows pulling back will put you at a disadvantage. On anything but the hardest difficultly level this shouldn’t provide much of a problem. Remappable Controls: No, this game’s controls are not remappable. Players use the left stick to move and the right stick to switch targets when in lock-on mode. Face and shoulder buttons cover attacking, targeting, and swapping weapons. The D-Pad can be used for default ‘tank’ movement controls, moving only forwards and backwards and turning in place. What can you say about a twenty-five-year-old girl who died? Nothing relevant to this conversation, that's for sure! Because we're here to talk about (sorry, write and read about, respectively) GC_Danny, who's updating this profile for the first time in thirteen years! So let's take a gander back at that time and see what's happened! In addition to writing hundreds of video game reviews, Dan produced a book that can be legally purchased by almost anyone! He also wrote two short films, two episodes of television, and two movies! Although, sadly, and through much fault of his own, the movies have yet to be released. In addition to general game reviewing, he's also dabbled in more long-form work, writing some of the longest and most comprehensive game reviews of all time. Then there's his non-GameCritics blogging, where he's famous as the world's foremost expert on the TV show Criminal Minds, as well as the co-host of a weekly podcast - he's even working on a new videogame/critical experiment, which you can find out more about here! If all that wasn't enough, just a few months ago he rebranded himself as 'The Hidden Object Guru', hoping to stake another claim of ultimate expertise, this time over a genre of casual games! Will he be successful? Only time will tell, but you're free to join the thrilling ride at his YouTube channel!